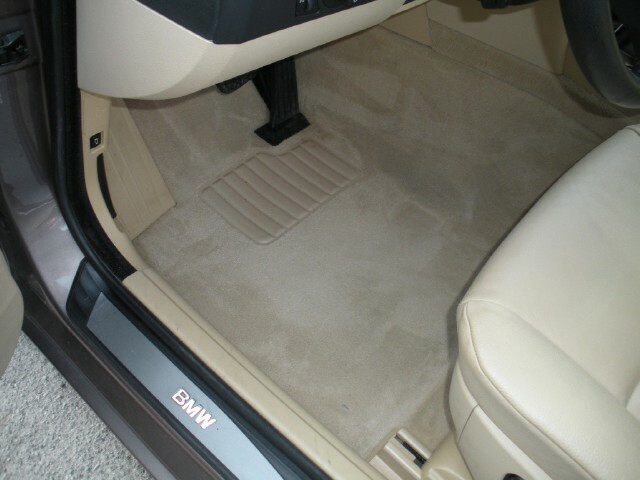 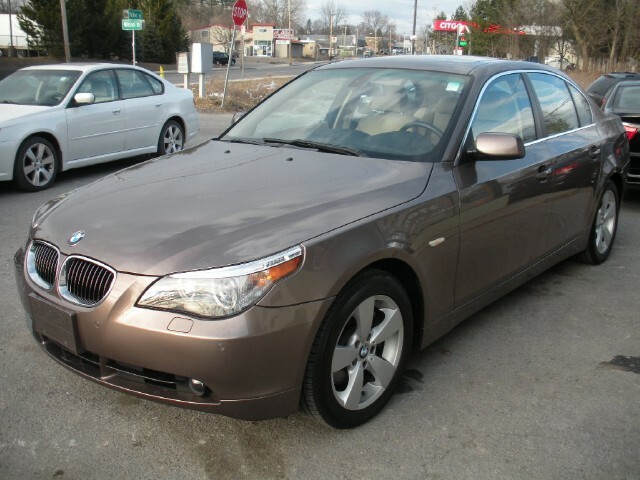 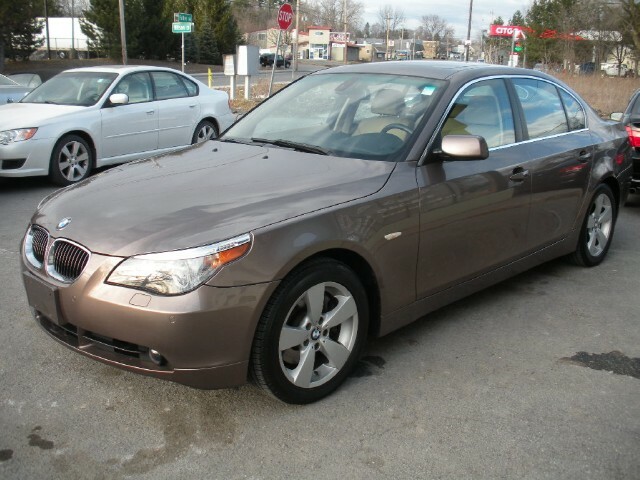 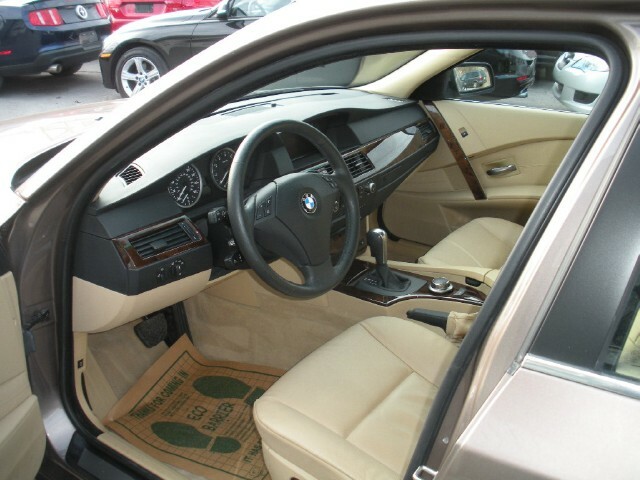 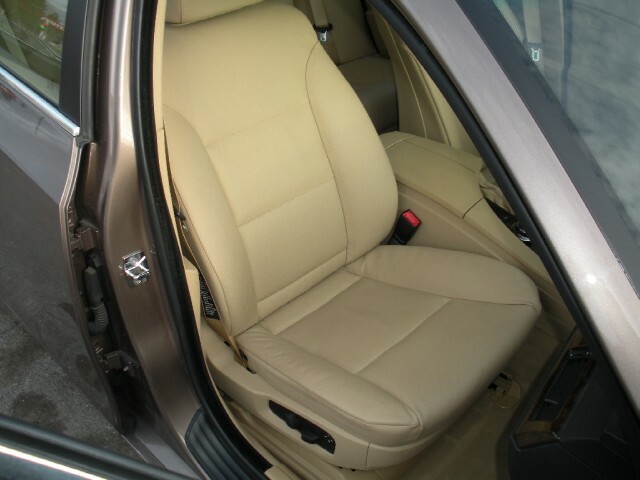 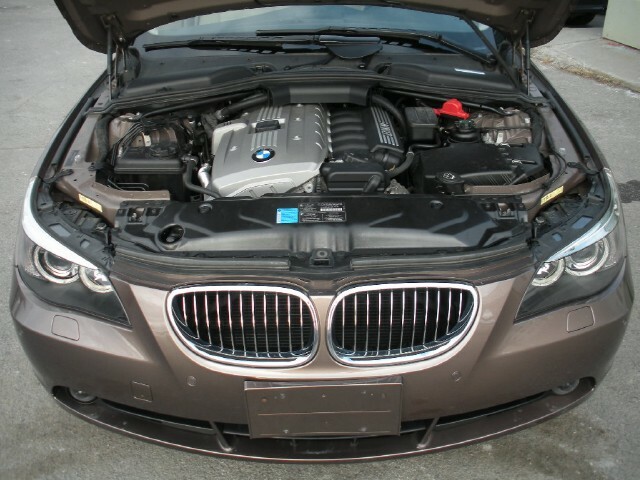 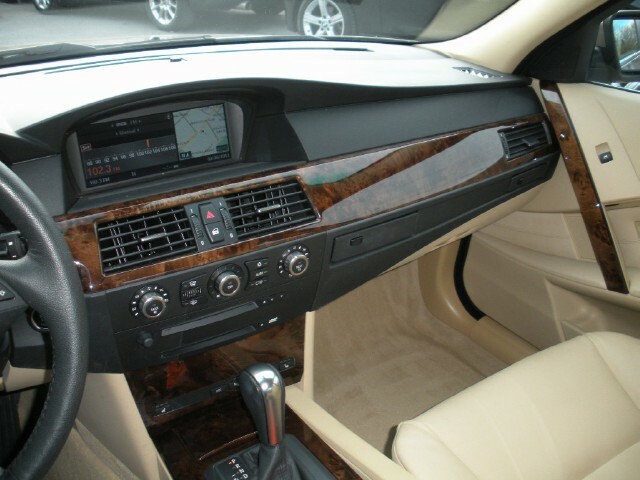 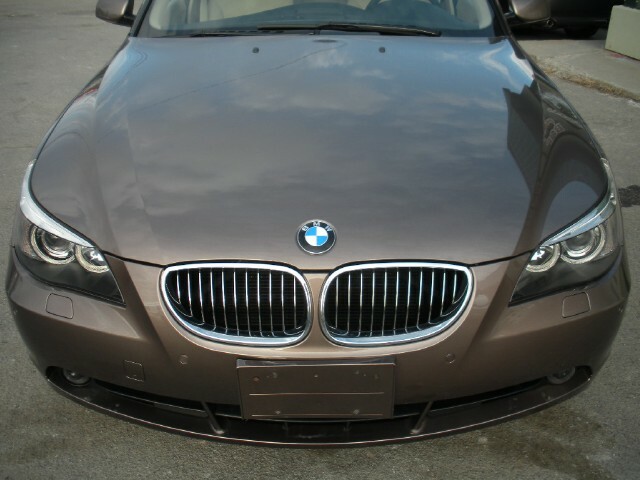 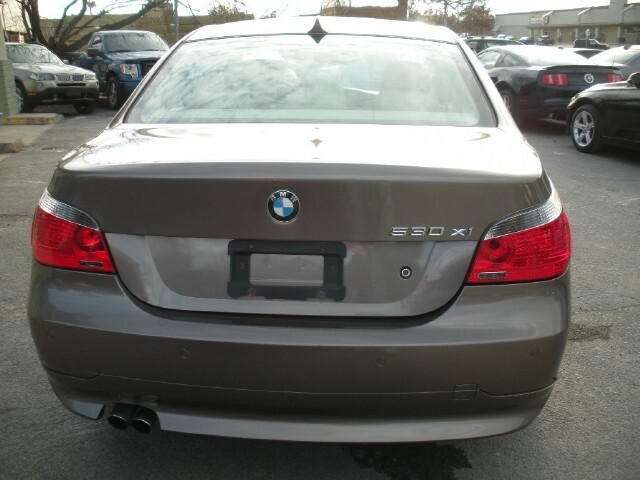 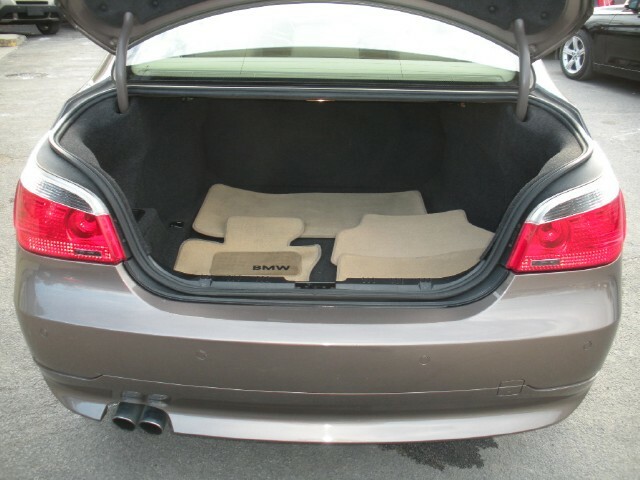 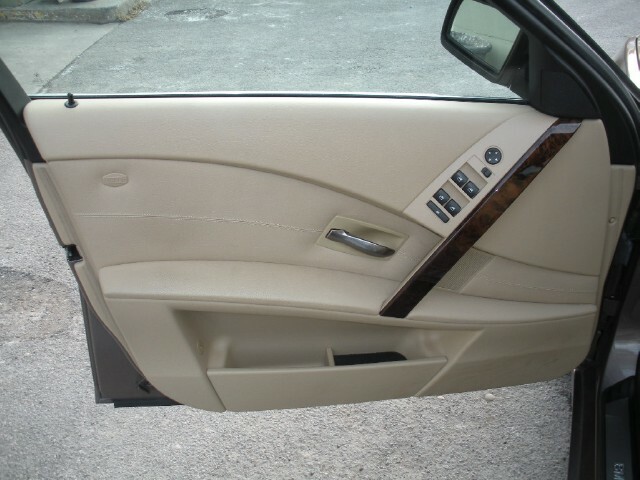 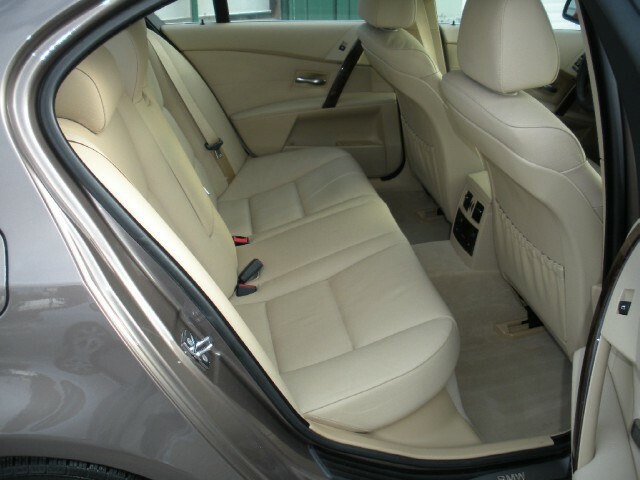 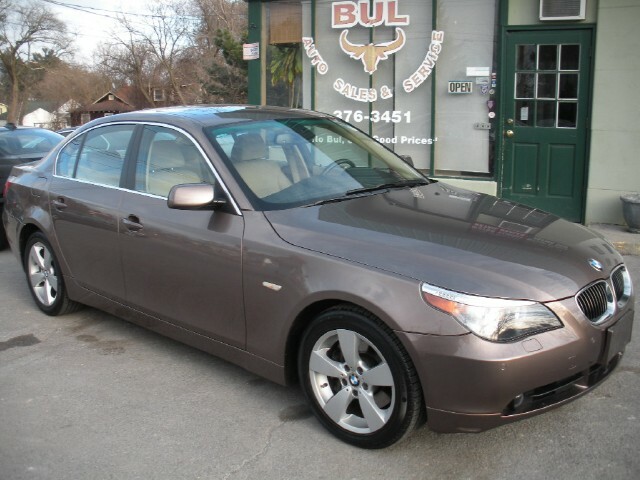 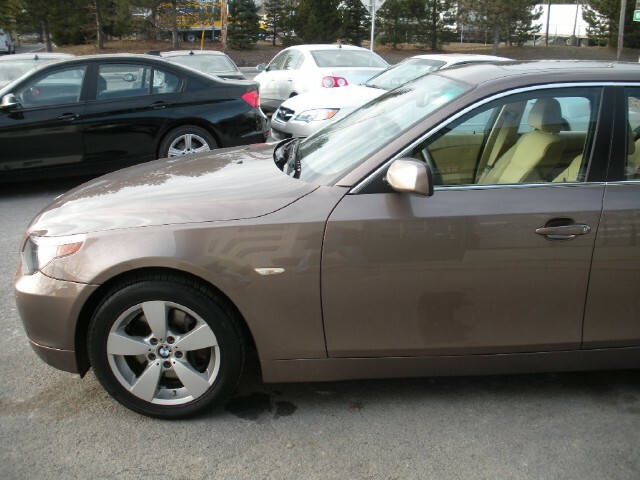 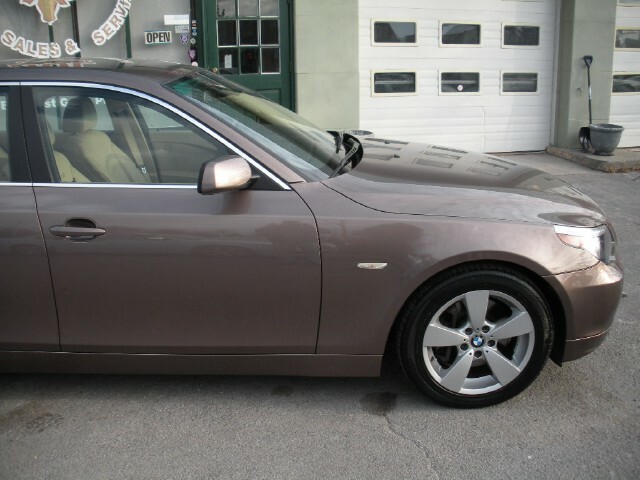 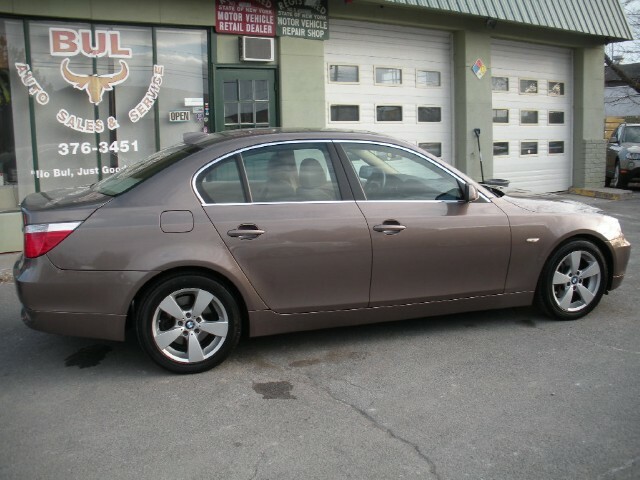 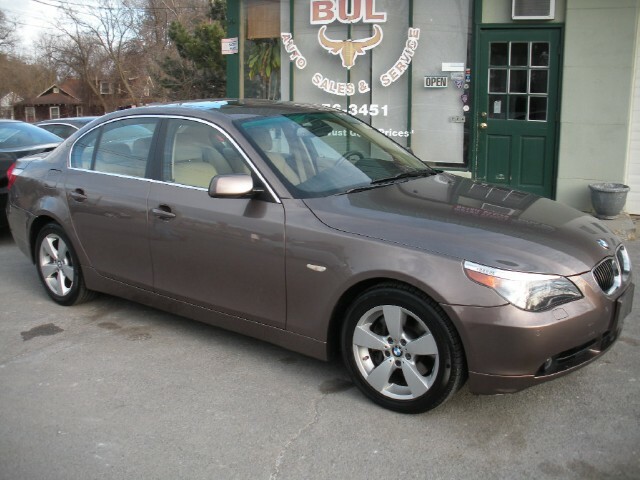 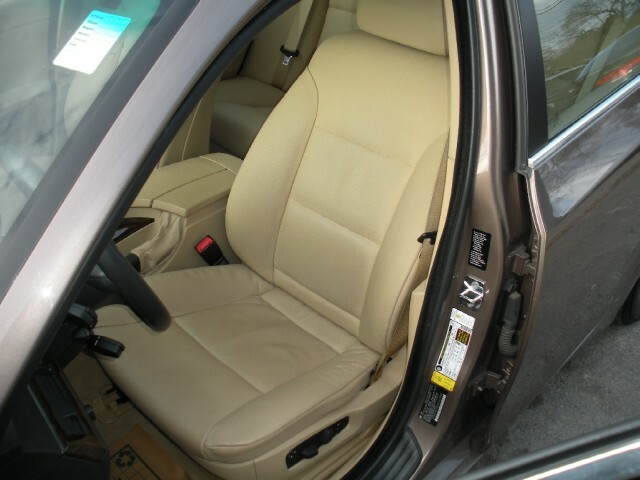 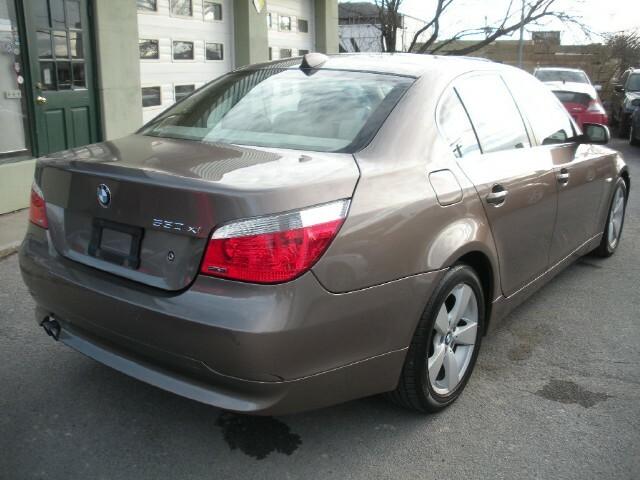 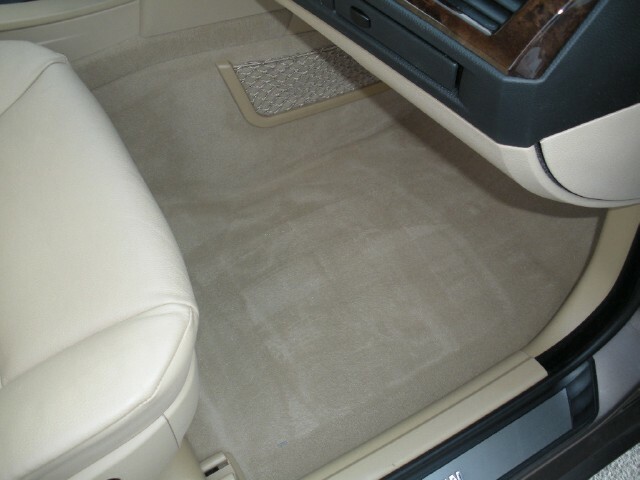 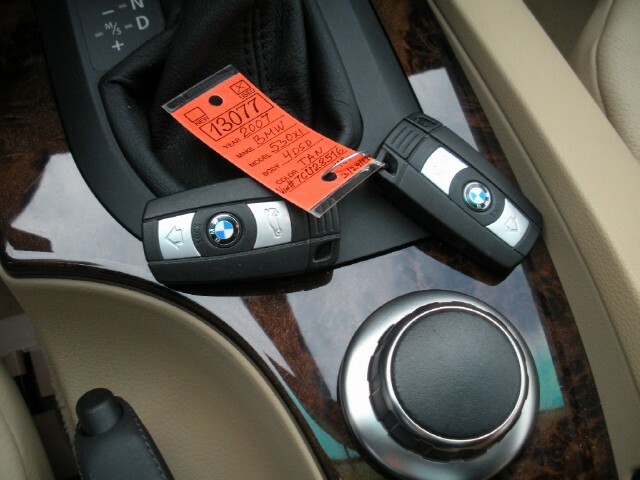 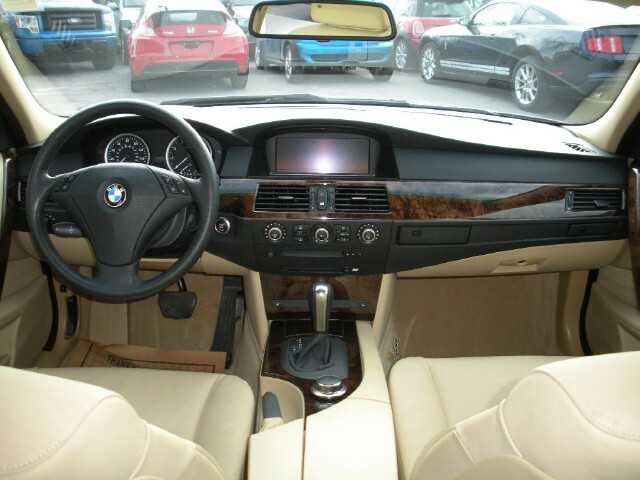 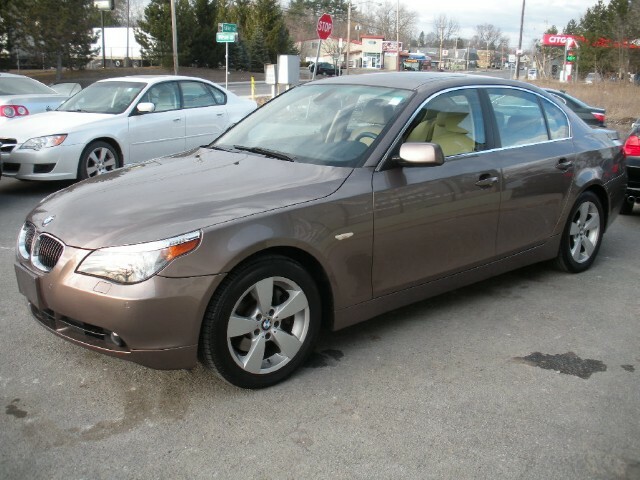 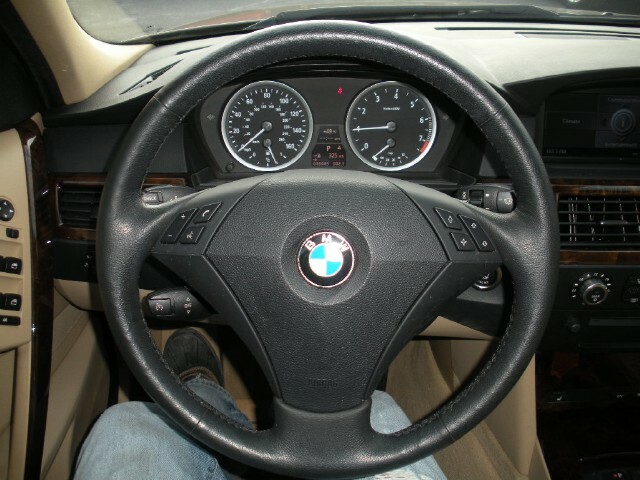 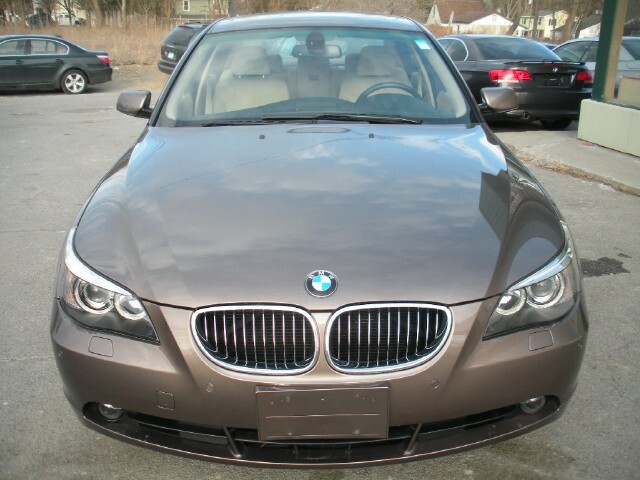 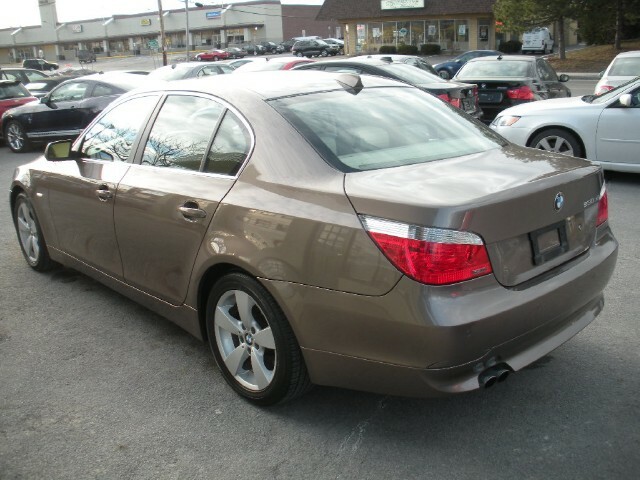 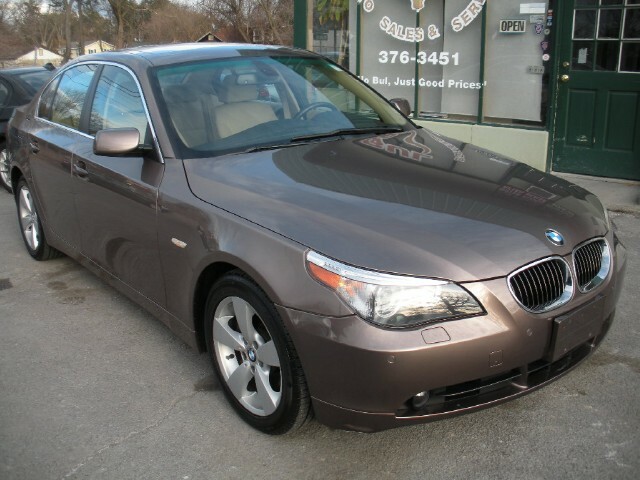 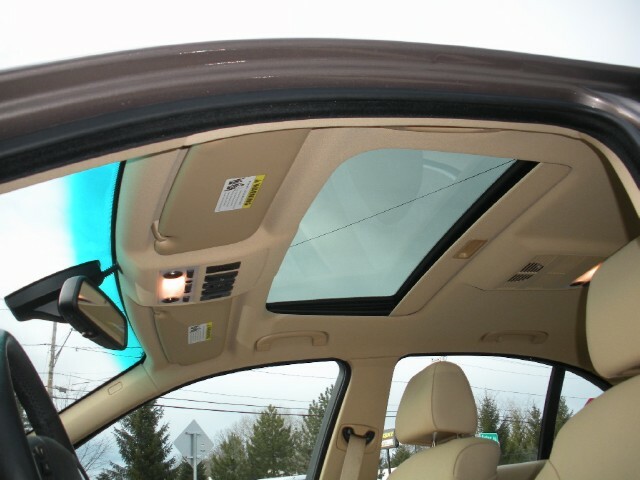 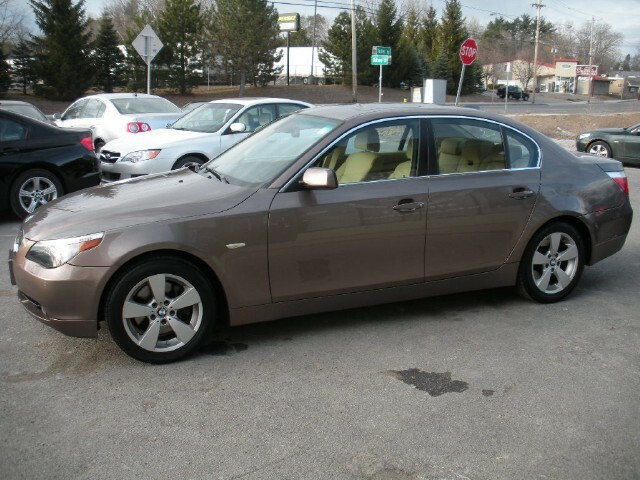 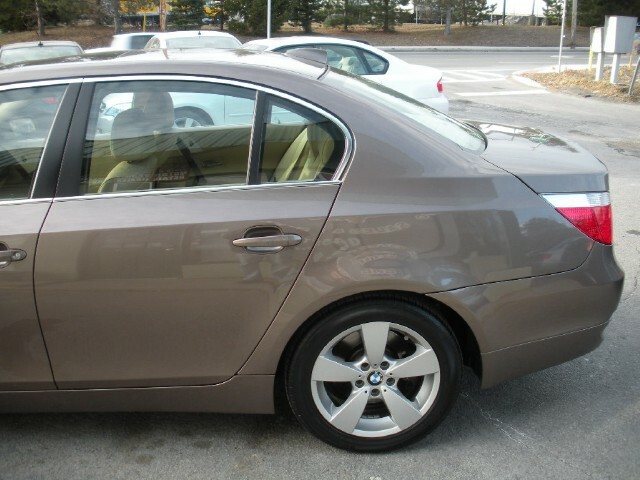 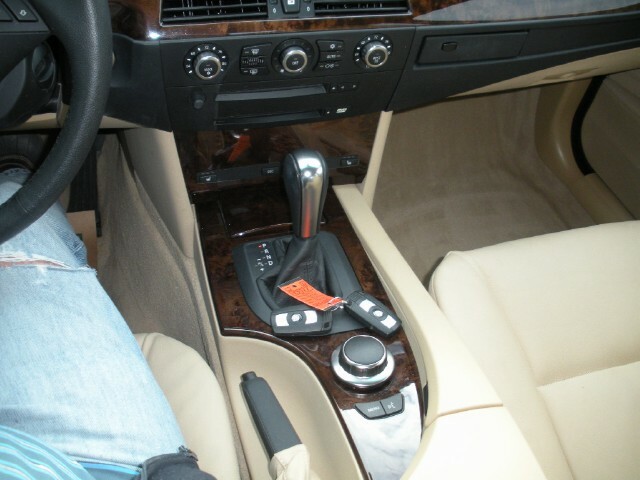 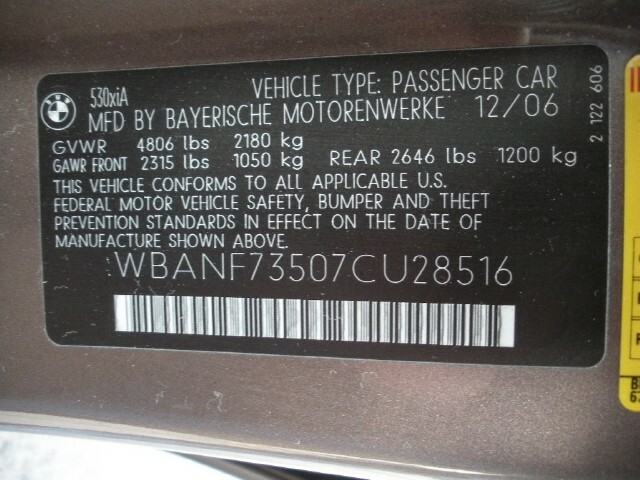 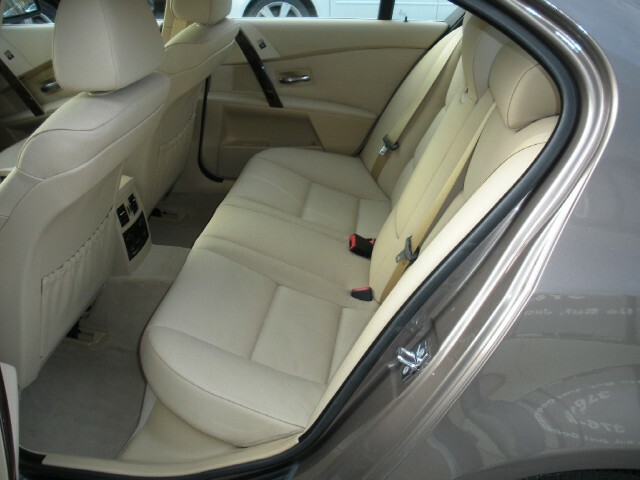 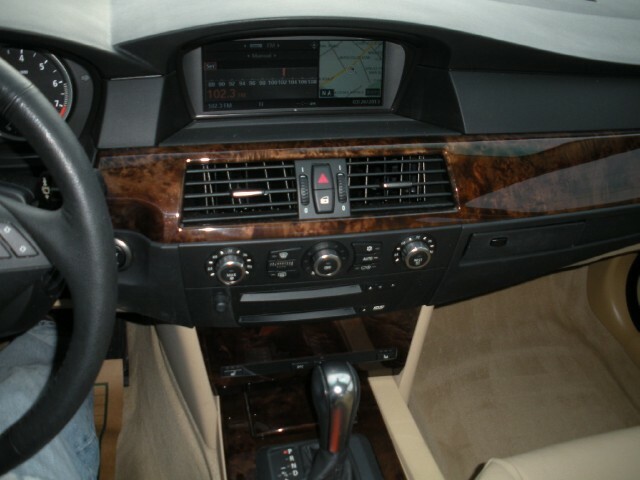 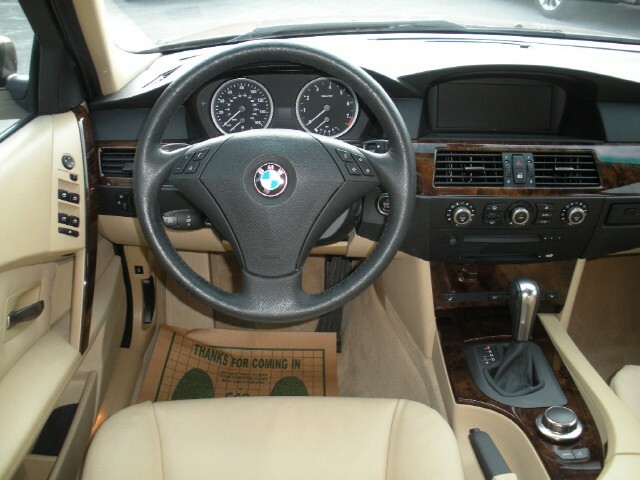 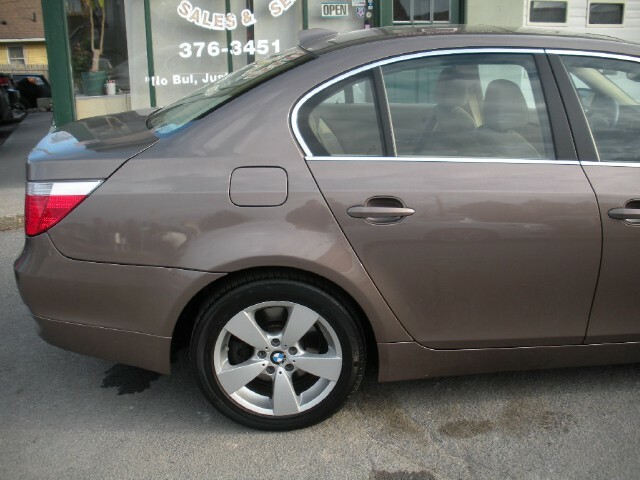 THIS IS A VERY RARE, SUPER CLEAN, ONE OWNER 2007 BMW 530Xi AWD SEDAN WITH AN AUTOMATIC STEPTRONIC TRNSMISSION. 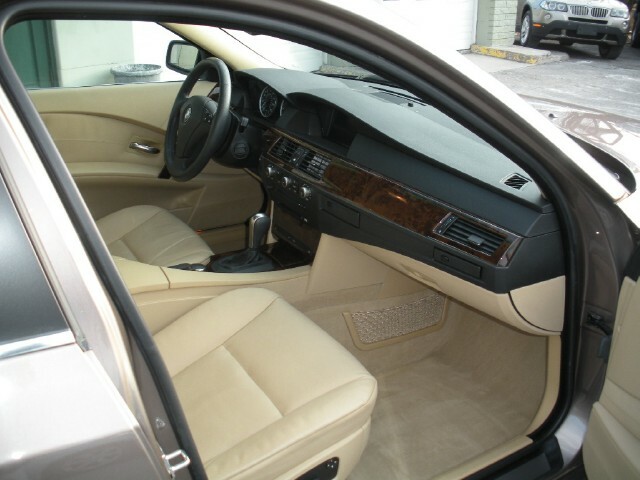 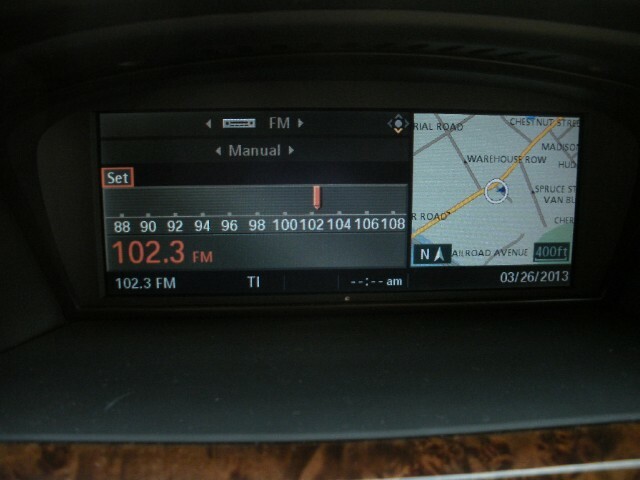 WHAT MAKES IT VERY RARE IS THE CONDITION IT IS IN, AND THE OPTIONS AND EXTRAS IT HAS, AND THE SUPER LOW MILES IT HAS. 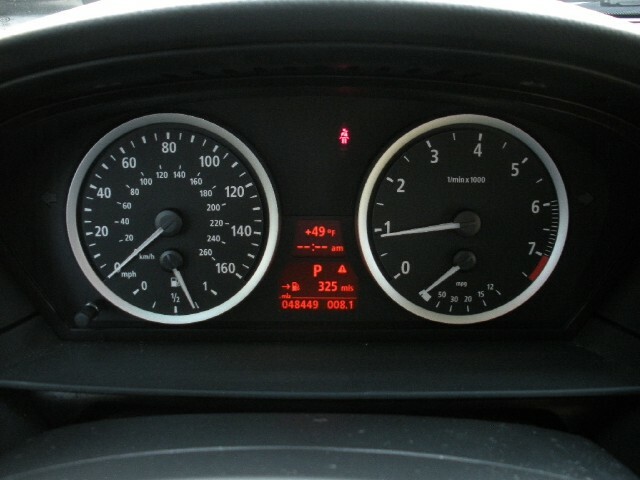 48449 MILES - ONE OWNER, ALL ORIGINAL MILES - GUARANTEED.